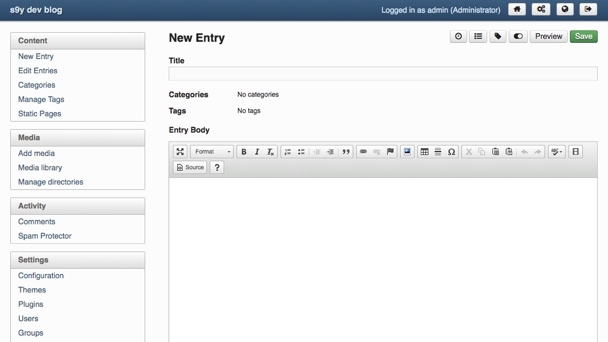 Featuring an integrated image manager, extended entry support and a host of other features. Write with a WYSIWYG editor or use any markup language you like, including Markdown and Textile. Fight spam in comments and trackbacks with Akismet, Honeypots, word filters, a local learning bayes filter, captchas or full moderation. Those means are provided by and extensible with plugins. You don’t need to constantly wait while your weblogging system regenerates pages. Caching is dynamically managed, so you don’t need to worry about it. Optional advanced URL rewriting rules and customizable permalinks are available. Serendipity can accept, send and autodiscover trackbacks and pingbacks. You will be noticed when you react to articles in other blogs, and you will be notified when another blogger links to an article of yours. 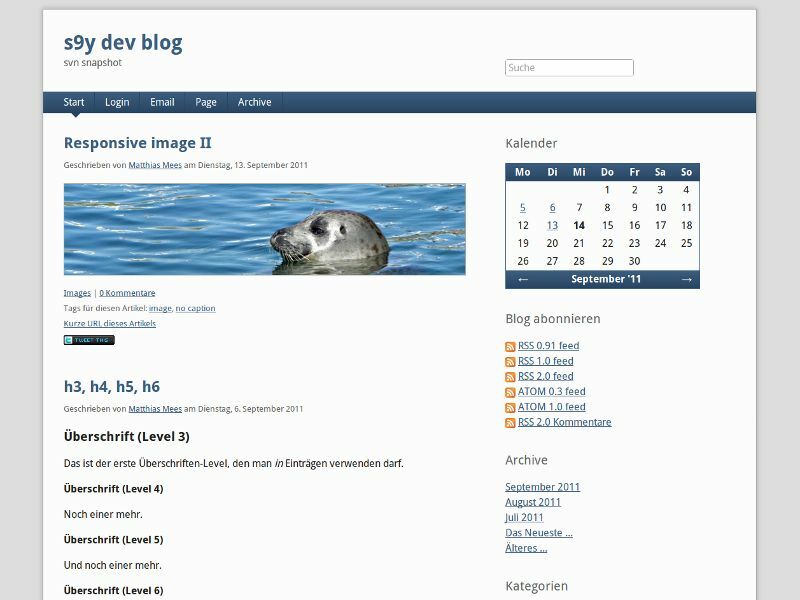 It is not a CMS, but a real Blog. Powerful plugins exist for maintaining static page content, displaying galleries, making rss aggregators, ldap authentication, customized template view, multilingual content and much more. 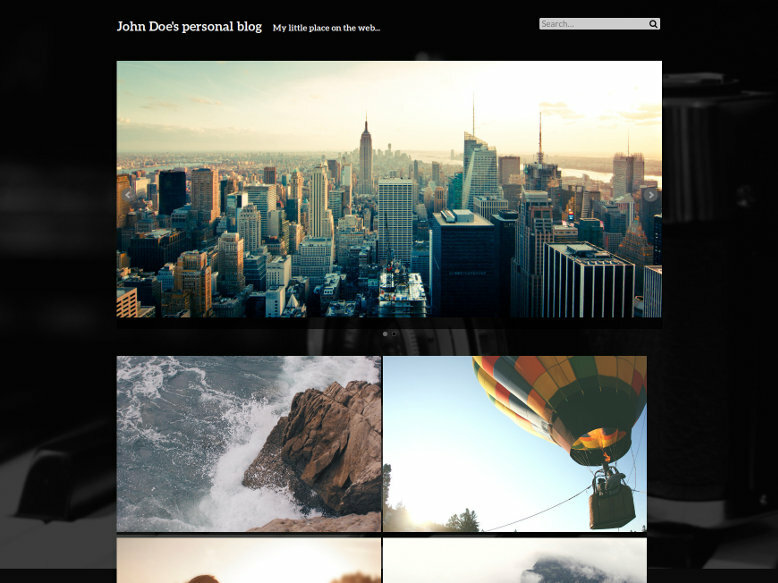 Several themes are included by default, making it easy to everyone to change the look of the blog. For advanced users, the full flexibility of the Smarty templating engine allows to change every aspect of the Serendipity look. Both plugins and themes use our online repository Spartacus, installing them takes a few mouseclicks and no manual file upload! Spartacus also takes care of plugin updates. Serendipity is available in English, German, Danish, French and many more, and adding new translations is a snap. Nested categories and posting to multiple categories are supported, and so are tags. Support for both the Movable Type and Blogger XML-RPC API. Serendipity supports MySQL, PostgreSQL and SQLite database backends. 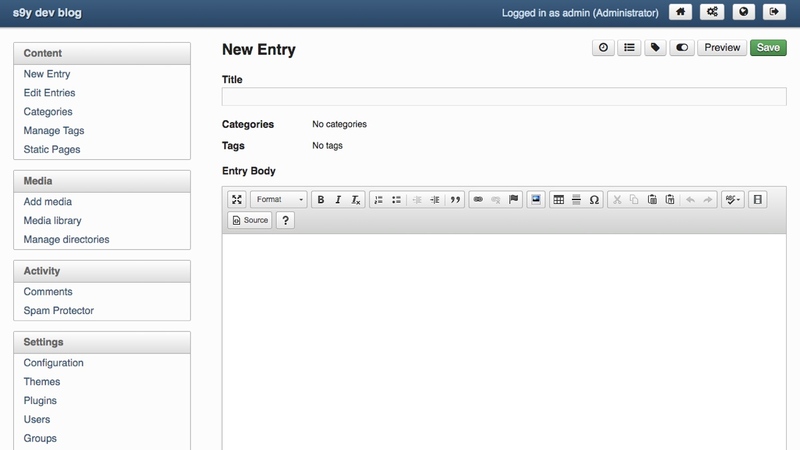 Multiple users can edit and administrate the weblog. A permission system controls which user is allowed to do what. Serendipity supports HTML5, CSS3, RSS 2.0 and Atom 1.0. Supports conditional GET for caching RSS feeds on the client-side. It also supports UTF-8 environments. You can use Serendipity as a single installation to serve multiple and independent weblogs, but only maintaining a single codebase. An easy and automatic upgrader helps you in the process of upgrading between Serendipity versions. To fulfill the needs of ever-growing PHP-enabled websites and easy integration with support of embedding Serendipity into your webpage. Serendipity is licensed under the BSD License. You get the code and are free to modify it and to do whatever you want with the result. By some skilled and open-minded developers who give support on the Forums as well as listen to every new user suggestion.